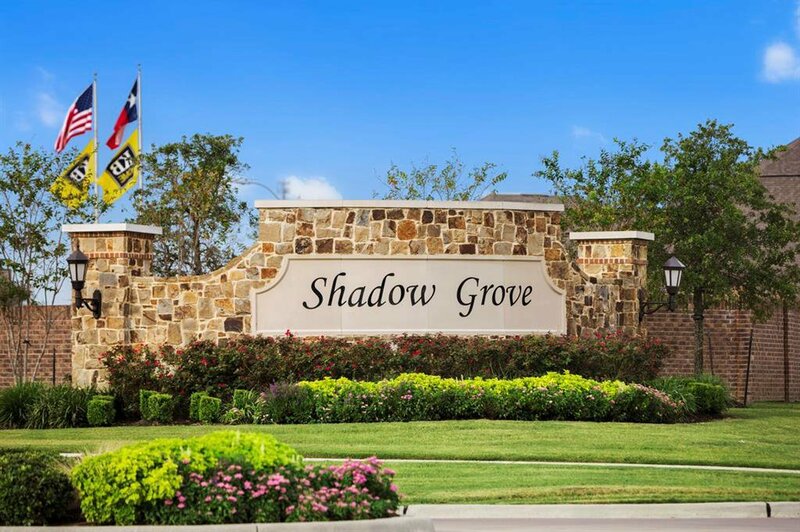 Find the home of your dreams in the quiet community of Shadow Grove. Residents enjoy easy access to the Sam Houston Tollway, Highway 288, and William P. Hobby Airport. 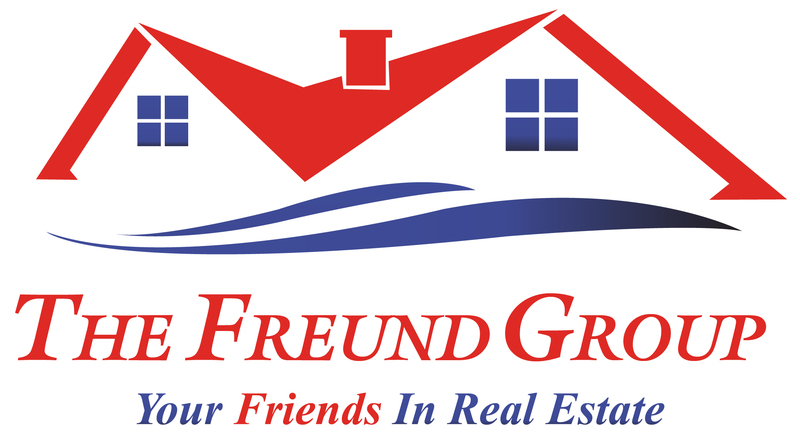 Community comforts include a recreation center, swimming pool, park, and scenic lakes. This gorgeous KB Home features tile flooring, a fireplace in the great room, and a sunroom with covered patio for entertaining guests. Master chef-inspired cuisines in the gourmet kitchen, featuring granite countertops, tile backsplash, and Energy Star appliances. This home is everything you’ve wanted and more.